natural cellular rejuvenation process. All the products in the skincare line work together to diminish fine lines and wrinkles while providing environmental pollution protection. 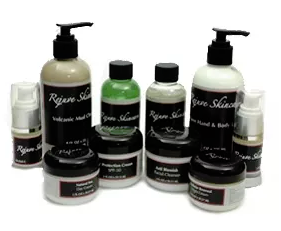 The Rejuve Skincare products leave skin fresh, youthful and revitalized. 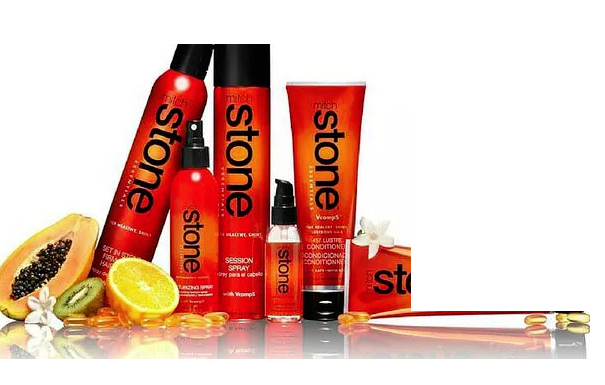 Mitch Stone Essentials is a nutrient-rich, power-packed professional haircare line designed to instantly reinvigorate, nourish and energize the hair. At the heart of the collection is VComps TM, a proprietary blend of carefully-curated vitamins, minerals and oils, swirled together in a lush papaya base. 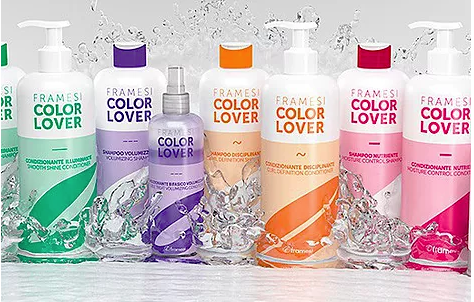 The result: potent elements culled from nature that will work on the hair all day long to enrich and elevate. 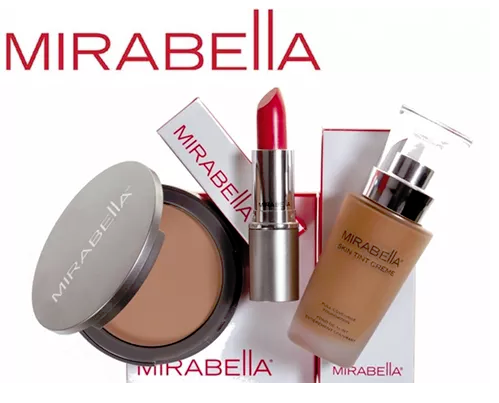 Mirabella Beauty is a full line of mineral-based contemporary cosmetic products formulated to work with all skin tones.